Vins de Taller was founded by Antoni Falcón. His love of vines started out with a love for botany. Within his beautiful gardens he decided to grow a row of vines to make a sweet wine as a gift for his wife. His love of viticulture grew from there and he now is the proud owner of a beautiful biodynamic wine estate. 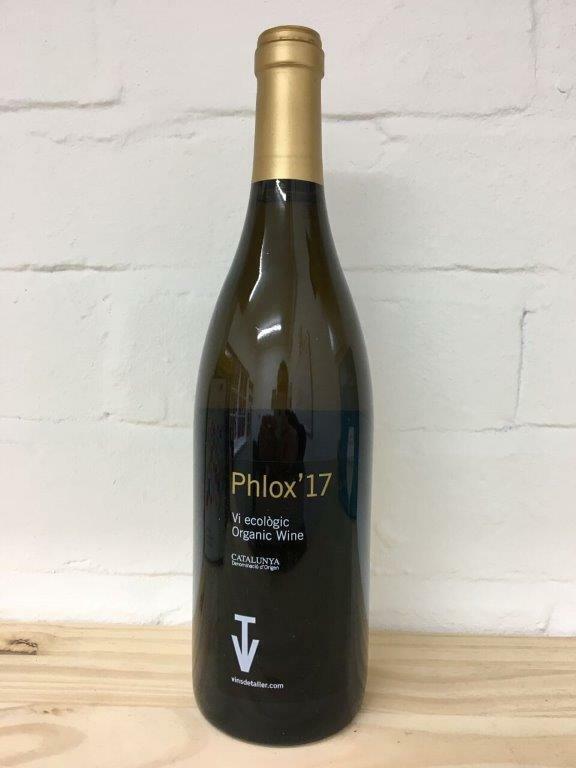 Phlox is made from grapes Marsanne, Roussanne and Chardonnay which are French varieties but common to this region which is just a hop over the Roussillon border. This wine could be compared to the whites of southern Rhône peppery, stone fruit character such as nectarine with a mouthwatering tartness and a rich round plumpness that makes it ideal for food.